Kalyn has a background of providing individualized career coaching, in-classroom workshops and programming, and creating and developing career preparation curriculum into the classroom for online and traditional on ground undergraduate and graduate students and alumni. 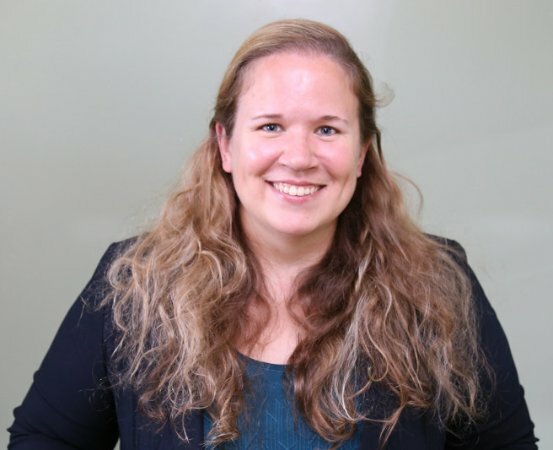 She has worked in higher education, government and private industry, previously serving as a Career and Academic Coach at Northeastern University, Career Advisor at Curry College, and as a transition counselor working with service members and veterans. Kalyn received a B.A. in Psychology from Clark University, an M.B.A. from Suffolk University, and an M.A. in Psychology from The Chicago School of Professional Psychology. Kalyn is certified as a Global Career Development Facilitator and Federal Government Career Coach, a Certified Career Services Provider, a Federal Job Search Trainer and Career Coach, and is a member of the National Career Development Association and the Eastern Association of Colleges and Employers.